no, interest. i can easily do this. basic voxel coding is something i know well. 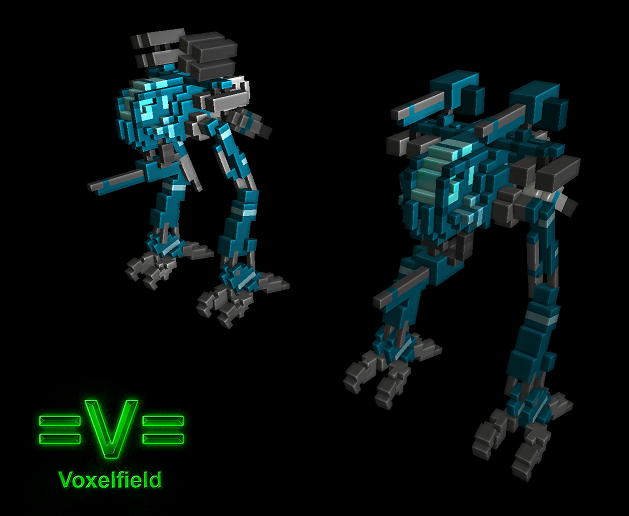 a voxel is a 3d pixel in simple terms. minecraft uses that to generate its terrain. you can say each square is one. and the data is saved in a 3 dimensional array. though there is ways to make then smooth out. they are used in procedural terrain.